Spring is a beautiful time for romantic weddings. The worst part of city weddings is definitely the lack of parking. Hire a limo bus with Sam’s Limousine to enjoy watching your friends get hitched without having to worry about hitching a ride or parking your car. That way, you can enjoy the best part of weddings in Houston at this time of year without any worries. Since a wedding is such a momentous occasion, you won’t want to hire just any limo service for your wedding transportation. The last thing you want to do is rent the wrong type of limo – or experience a poor limo service. Always do your research when it comes to choosing a limo service. Not every service is the same, and some have better reputations than others. These days, it’s not difficult to find user reviews online that will give you a good idea about the quality of the limo service. 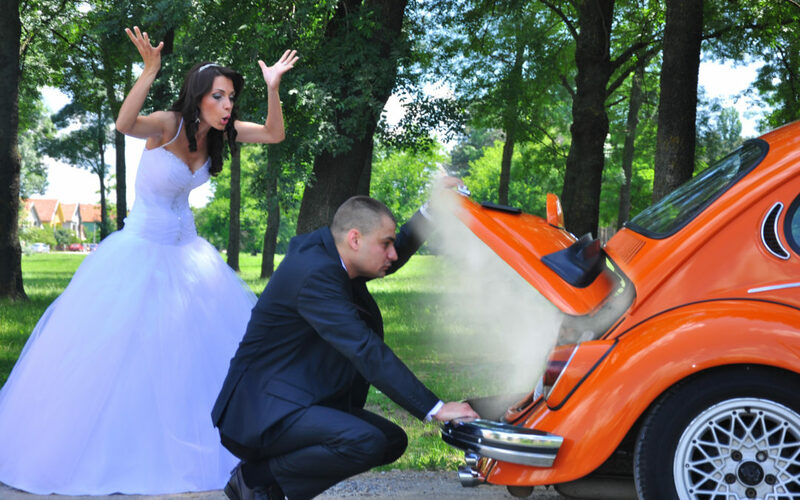 Weddings are expensive, which means you can’t afford to go over budget when hiring a limo service. Be sure to ask about specific pricing for various vehicles as well as services. As Sam’s Limousine, we do price match. How many people need to be driven to the site of the wedding? If you’re looking to fit all of the groomsmen and bridesmaids, you will need to hire a limo bus. You’ll also want to consider the location of your venue. A stretch SUV limo may be appropriate for some venues. Be sure that the vehicle you request can access the wedding venue and turn around: No tight curves, low-hanging foliage or one-lane roads. Also is there parking available for the vehicle? Safety should be one of your main priorities when hiring a limo bus service. Be sure that whoever you go with has proper certification. To learn more about Wedding Limo, click to see our services and fleet!